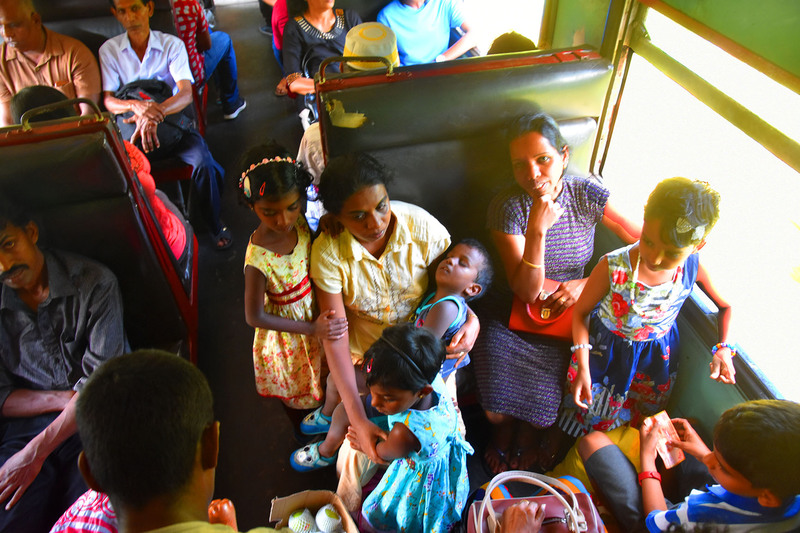 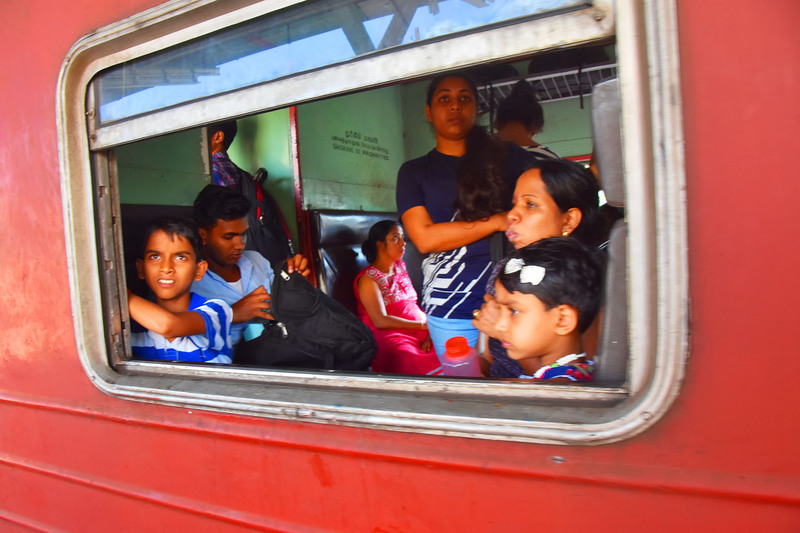 Riding Sri Lanka’s south coast railway is magical. 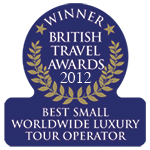 Whether embarking on a long journey, or simply hopping between beaches you are on for a treat. 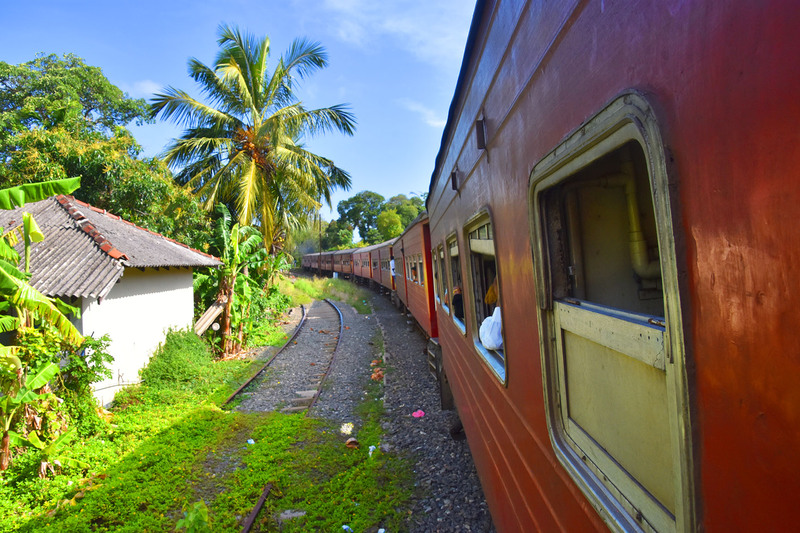 With carriage doors open to the elements, and breezy windows looking out across green paddy fields and swaying palms.